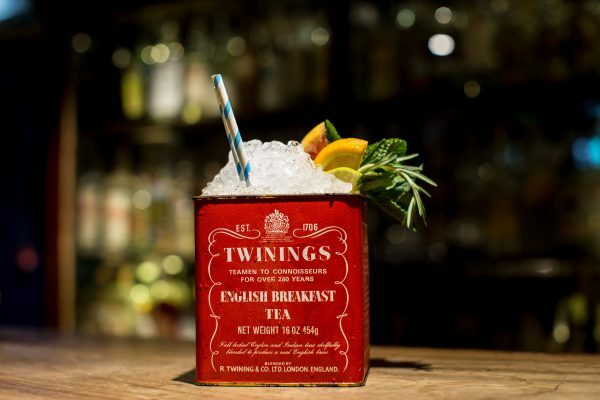 Join The Distillery and toast our green and pleasant land in the most English way we know how… by sipping on gin cocktails infused with nostalgic English foodstuffs, of course. 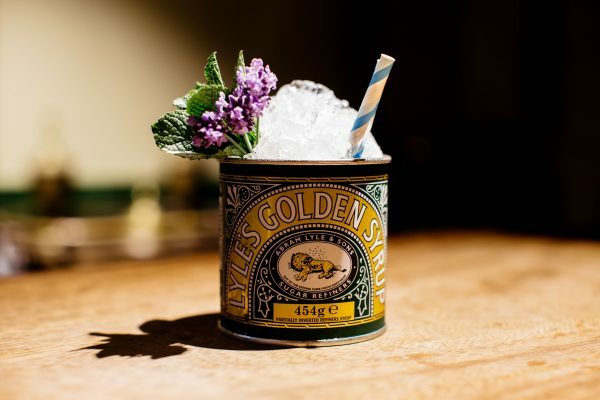 Mix the nation’s favourite syrup with the nation’s favourite spirit and you get the Golden Julep: a ginspirational cocktail topped with mint and lavender and served in a Lyle’s Golden Syrup tin. Obviously. 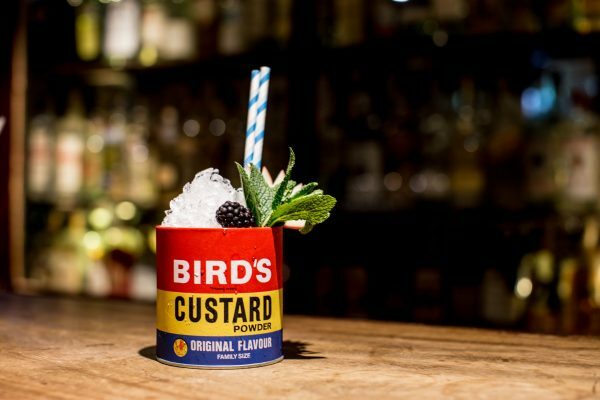 Putting custard in a cocktail is a terrible idea, which is exactly why they haven’t done it. 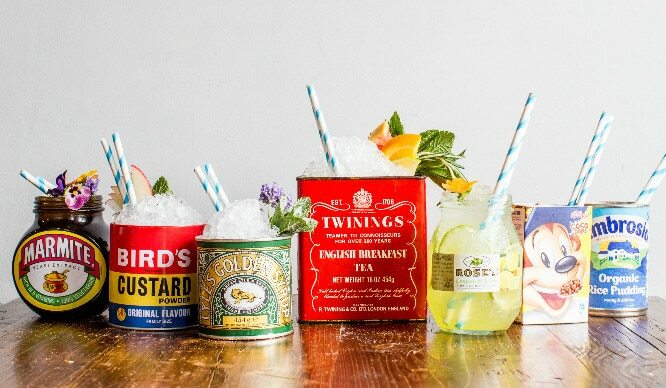 Instead, they’re combining the taste of the English countryside with vanilla liqueur (which is as close as they could get to custard without using actual custard). 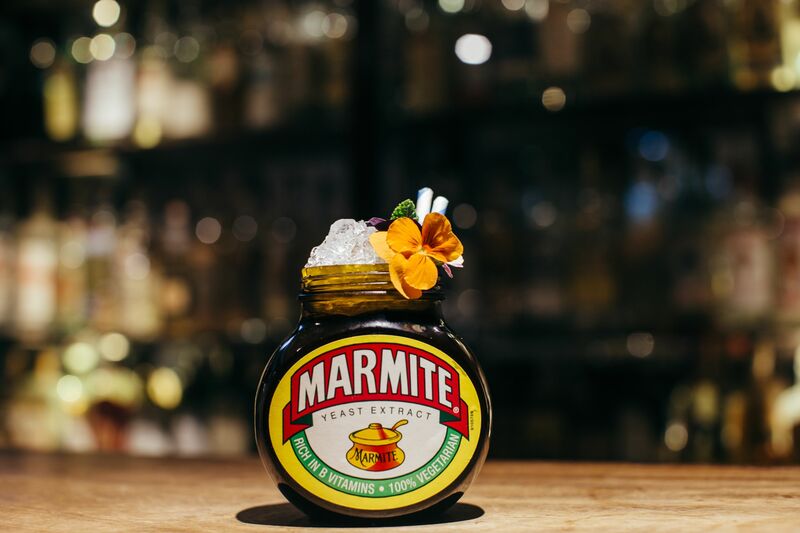 This is what we imagine Paddington Bear’s favourite cocktail would be; a mix of Rose’s lime marmalade and Portobello Road Gin. And that’s it. 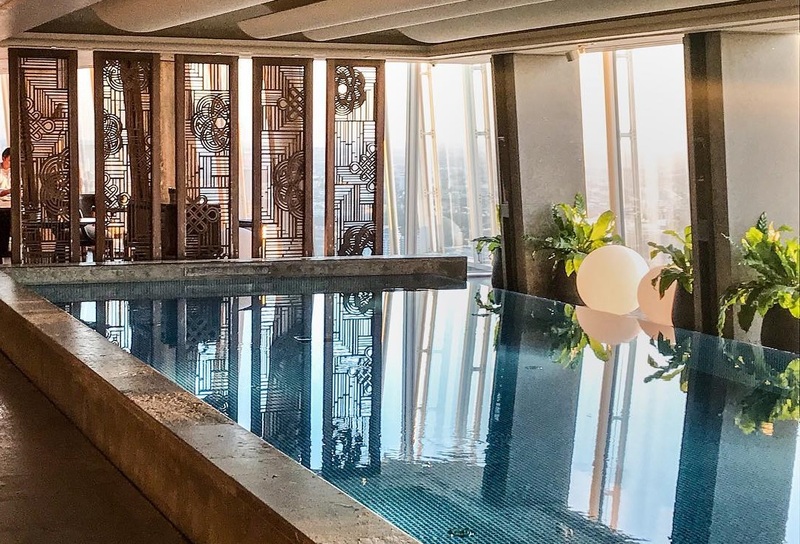 Oh except for a pretty edible flower for, you know… Instagram. 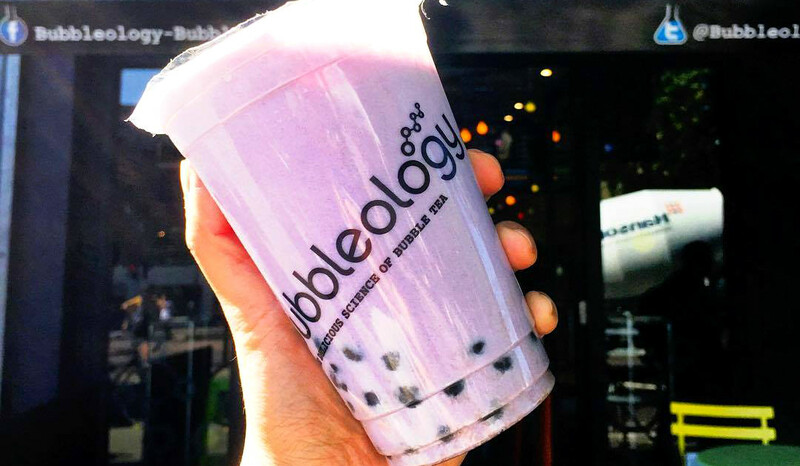 Sounds a bit gross, right? Wrong. 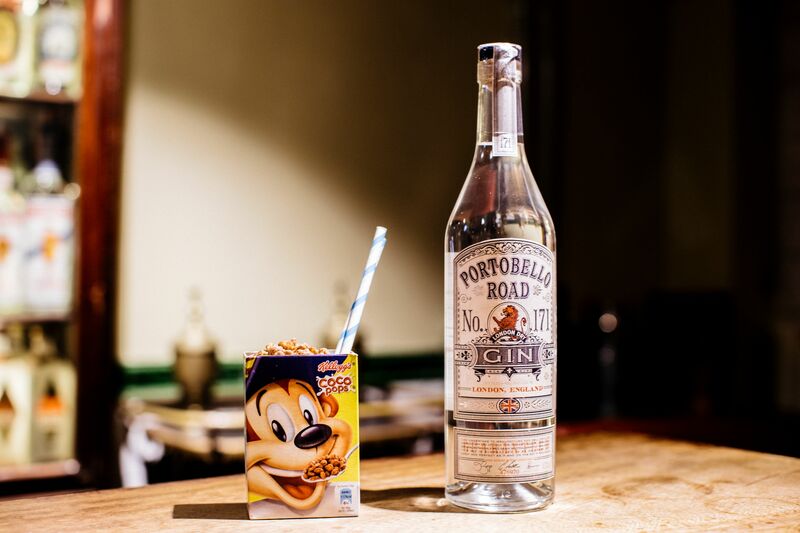 This delightful little mixture of Ambrosia Rice Pudding, Mexican Horchata, Cinnamon and Portobello Road Gin is a lovely little hug in a mu…. 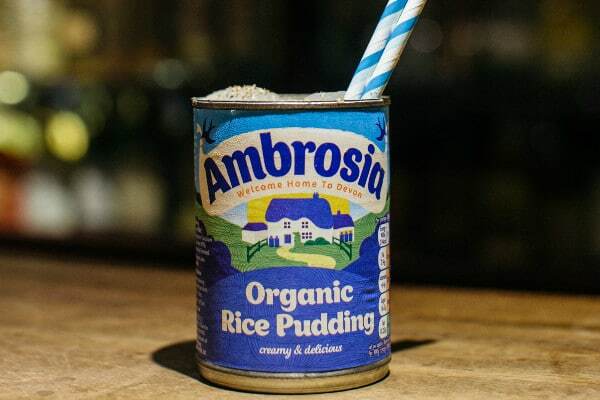 erm, a rice pudding tin. 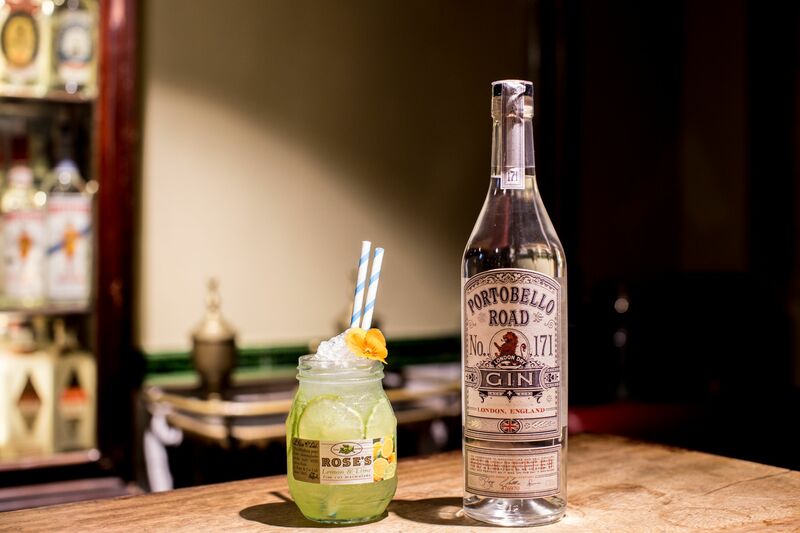 The Distillery is a magical venue boasting four floors of gin-related jollying and you’ll find it at 186 Portobello Rd, Notting Hill, W11 1LA.